Next year Wien Museum will hold the first major exhibition about Otto Wagner work in half a century to commemorate the 100 years of his death. Sketches, models, furniture, painting and personal effects will be on display in the Wien Museum from 15th March to the 17th of October 2018. Otto Wagner (1841-1918) revolutionized architecture with his aesthetically pleasing yet functional buildings designed for a rapidly expanding city. His designs ranged from private villas to apartment blocks and churches. Otto Wagner is one of the most significant architects of Secession style, the name for Art Nouveau in Germany and other geographic areas theat belonged to the Austro-Hungarian Empire that collapsed in 1914. 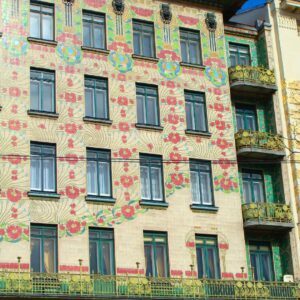 By mid-1890s, he had already designed several Jugendstil buildings. Wagner was very interested in urban planning — in 1890 he designed a new city plan for Vienna, but only his urban rail network, the Stadtbahn, was built. 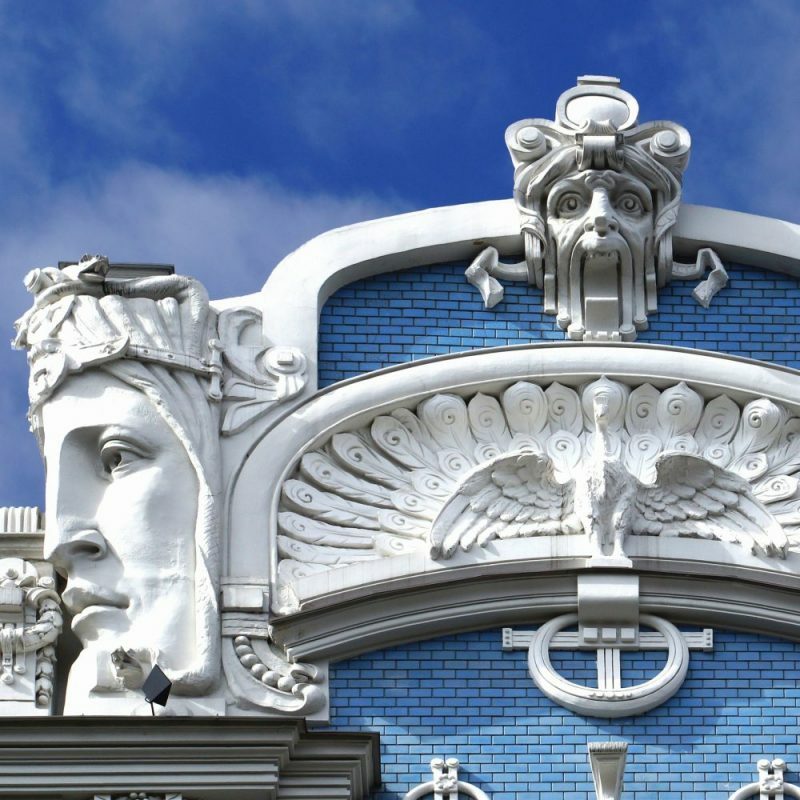 Read an interesting article from GRDIS about how Otto Wagner designed the city architecture. 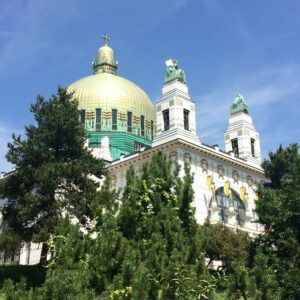 His main works in the Austrian capital are Wienzeile buildings, Wien Museum, Austrian Post Savings Bank, Karlsplatz pavilion, Otto Wagner Court Pavilion and the impressive Church of St. Leopold (Kirche am Steinhof). In 1897, he joined Gustav Klimt, Joseph Maria Olbrich, Josef Hoffmann and Koloman Moser shortly after they founded the “Vienna Secession” artistic group. Wagner died of erysipelas on 11th April 2018. He is buried in Hietzing cemetery. CLICK HERE to get more information about this exhibit that celebrates the 100 years after Wagner’s death. Left: Church of St. Leopold Kirche am Steinhof (1904-1907). Right: The Wienzeile Buildings (1898-99). 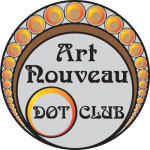 We organise three private tours in Vienna, all specialised in Art Nouveau – CLICK HERE FOR MORE INFORMATION or go to the PRIVATE TOURS section of the webpage.